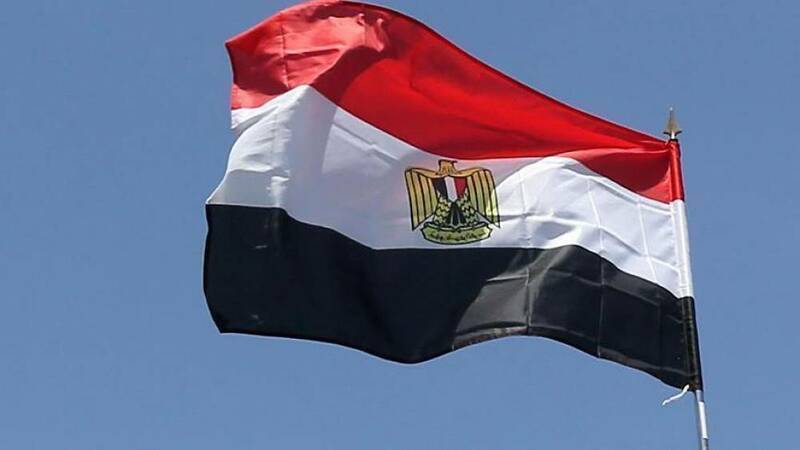 Egypt’s foreign ministry on Wednesday responded to comments by Turkish President Recep Tayyip Erdoğan on Egypt and its leadership, saying they were "clearly filled with malice," Euronews Turkish reported. "The Turkish president's statements also implied his continued support and loyalty for the terrorist Muslim Brotherhood group," Foreign Ministry Spokesman Ahmed Hafez said in a statement. The Muslim Brotherhood, an international Islamist organisation and network founded in 1928 in Egypt, is designated as a terrorist organisation by the governments of Bahrain, Egypt,Russia, Syria, Saudi Arabia and the United Arab Emirates. On Tuesday, the Turkish president criticised the European Union for attending the two-day League of Arab States-EU Summit held in the Egyptian resort town of Sharm El Sheikh. "Can you talk about democracy to EU states that accepted the invitation of (Egyptian President Abdel-Fattah) al-Sisi? Can you talk about rights and freedoms there? Can you talk about human rights there?" Erdoğan said during a for his ruling Justice and Development Party (AKP) in Turkey's northeastern province of Giresun. Hafez pointed to Turkey’s current detentions and arrests in the aftermath of the 2016 failed coup, saying, "Those statements came from the one who arrested more than 175 journalists and media workers, in addition to 70,000 political prisoners being behind bars." The Egyptian spokesman also said that Erdoğan's statements were indicative of "the lack of credibility in what is promoted by the Turkish president." Relations between Cairo and Ankara have been strained since the Egyptian army ousted former Islamist President Mohamed Morsi, a close ally of Erdoğan, following mass protests in 2013, one year into his rule.